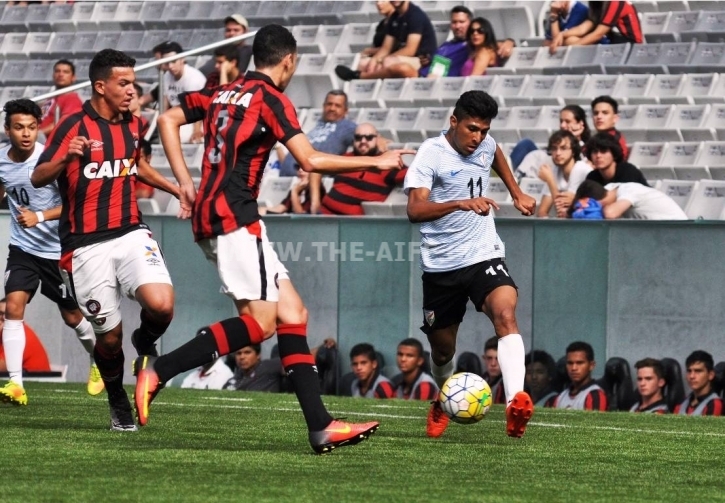 Hosts Atletico Paranaense proved too strong for Indian colts as the young Blue Tigers were convincingly defeated 4-0 by the Brazilian outfit. India were down 3-0 after the first half whistle and further conceded one more in the second half. Prior to this match Nicolai Adam's boys lost their first match of the tournament against US based Orlando City SC. The travelling Indian team will face Uruguay National Team in their final fixture of the tournament on Wednesday, 14th December 2016.